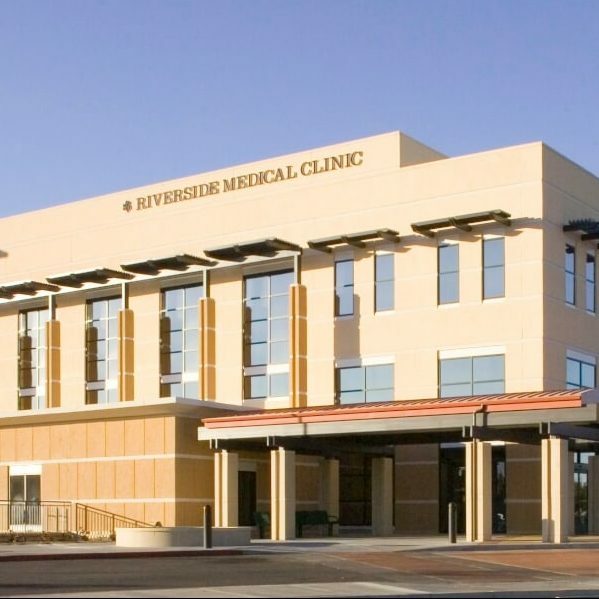 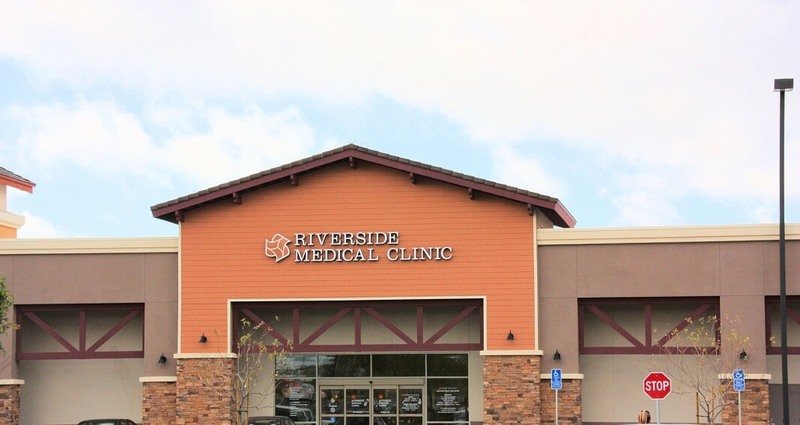 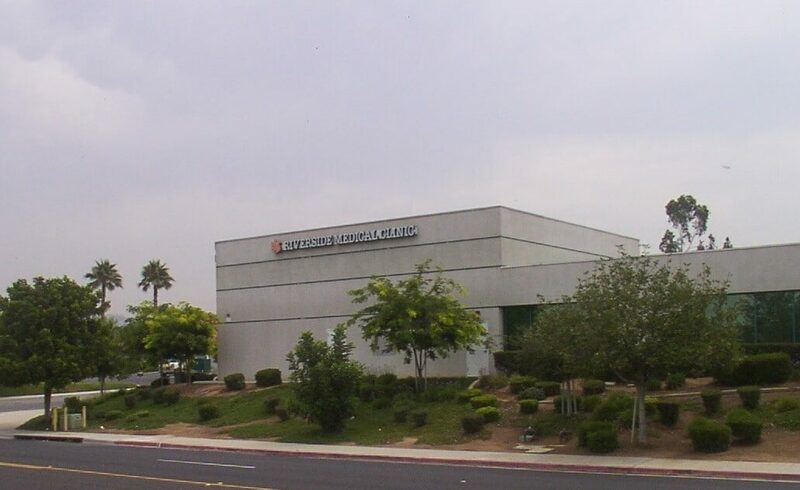 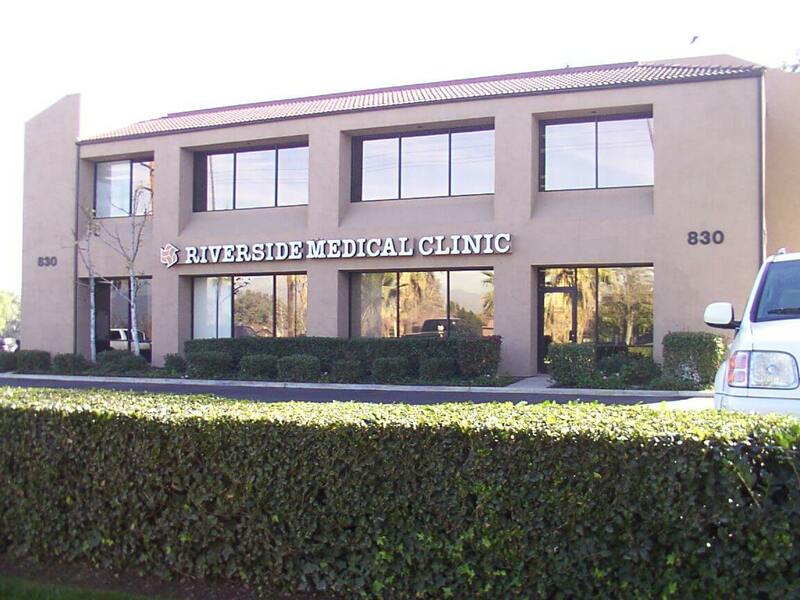 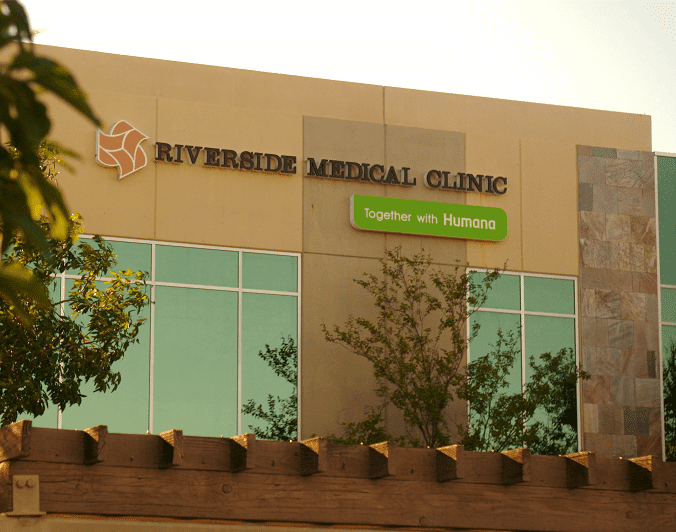 For questions regarding accepted insurance plans at Riverside Medical Clinic you may call Customer Relations at (951) 683-6370. 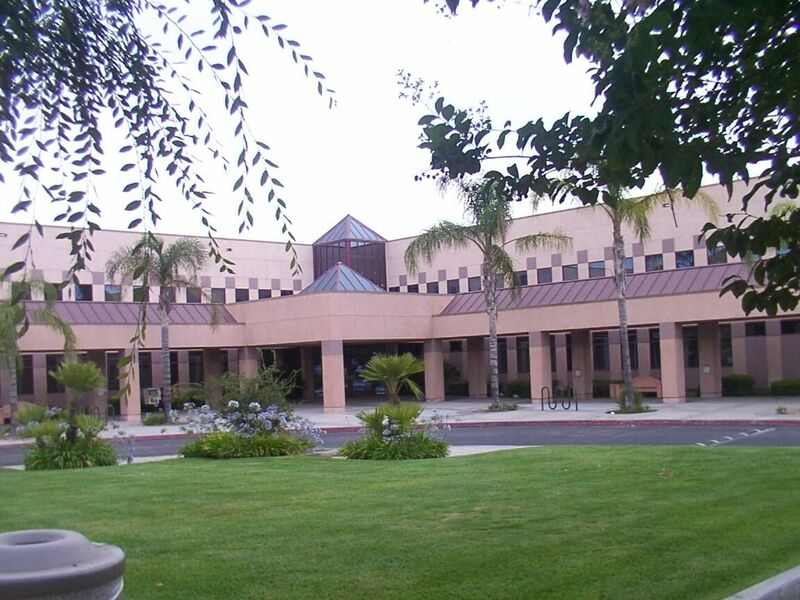 For hearing impaired services – TTY 711. 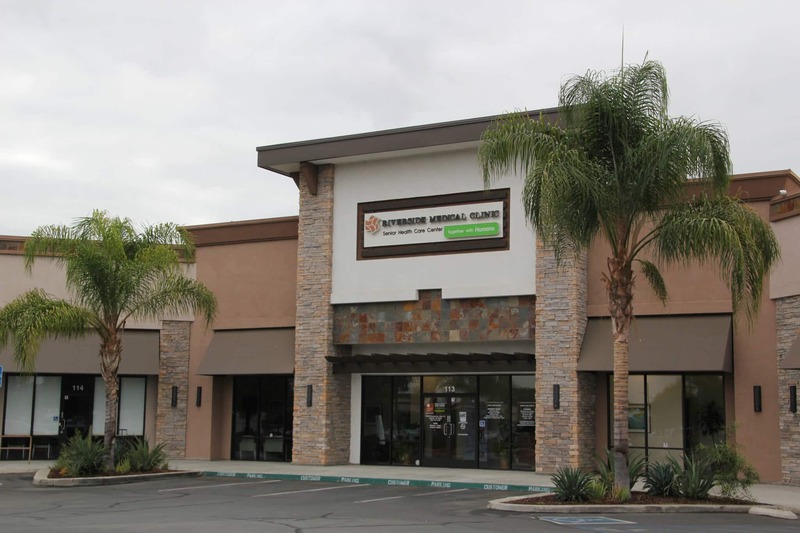 To access language or LEP (Limited English Proficiency) services at no cost to you, call the number on your insurance ID card or call (951) 683-6370.